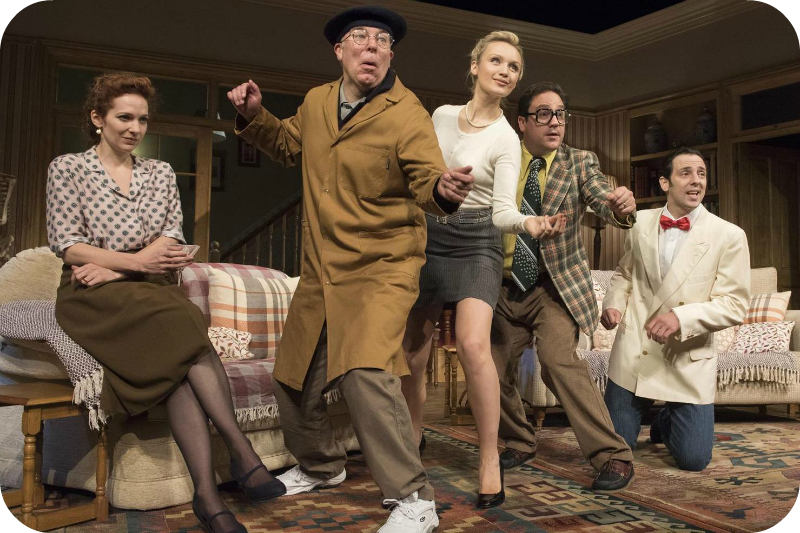 It’s a worrying start to a show when the ushers are told to greet every patron with ‘welcome to 1992’, just in case it’s not clear from the play itself. Written and originally performed in the early 90’s, it’s easy to see where humour surrounding the novelty of a mobile phone and mimics of recently deceased comics would have inspired laughter. However, for a modern day audience several of these references were lost – leaving pauses for laughter, cold and empty. The result, a very slow and stiff production. 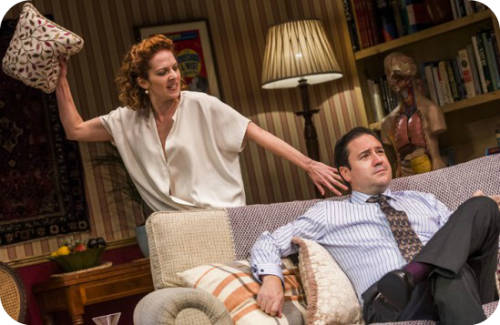 Eleanor (Katherine Parkinson) and Richard (Rufus Jones) bicker over broken biscuits and uncooked dinner. Tired of one another, Eleanor is still holding onto the marriage she entered into, hoping to rekindle their spark with couples therapy whilst Richard has found his remedy elsewhere. A heart-breaking story of a young woman’s unanswered hankering for a child is oddly placed in the middle of the buffoonery and farce of Dead Funny. Whilst enjoying Parkinson’s character who is scornful with sarcasm, the Benny Hill humour taken on by the rest of the cast wares thin early on. 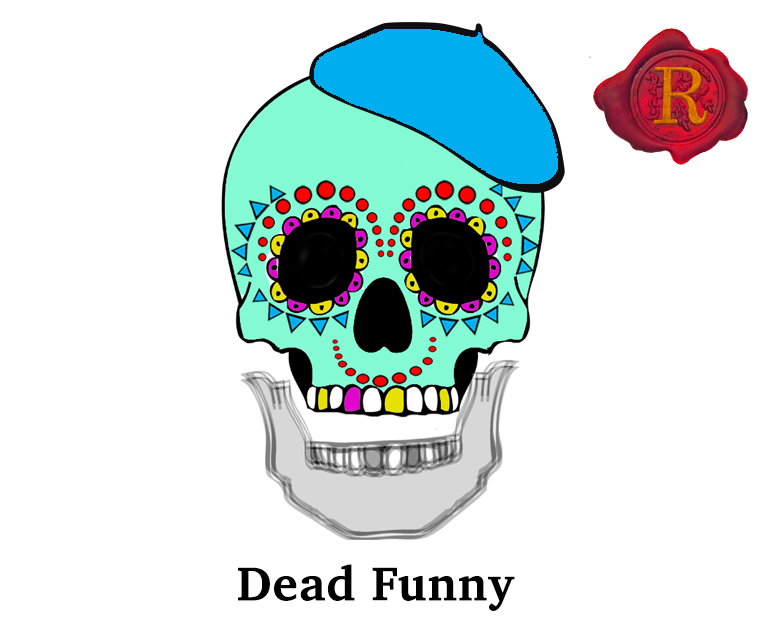 Of course, if you enjoy the slapstick and double entendres Benny had to offer, Dead Funny will provide a fun filled evening. The audience let out little sobs of laughter here and there, but Dead Funny lacks the build up of comedy to capture any hearty shreiks of delight. Worst of all is the slap-stick, food fight scene – where every movement is choreographed with such detail it is almost visible to see the cast counting, waiting for their cues of pie throwing and tripping disasters. Instead of chaos erupting on stage, we’re presented with an obsessively calculated organised-catastrophe. 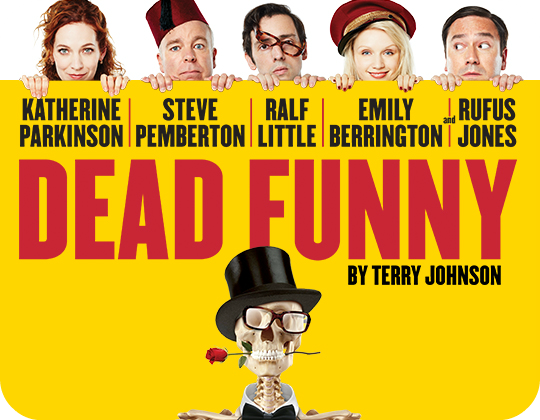 Dead Funny has a surprisingly long run at the Vaudeville theatre, showing until early February next year.